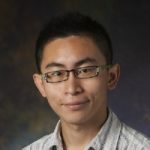 Jia-Bin Huang joined Virginia Tech in 2016 as assistant professor in the Bradley Department of Electrical and Computer Engineering. He earned a bachelor’s degree in electronics engineering from National Chiao-Tung University in Taiwan and a Ph.D. in electrical and computer engineering at the University of Illinois at Urbana-Champaign. 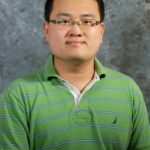 In 2014, Huang received the best paper award at the Association for Computing Machinery Symposium on Eye Tracking Research and Applications. 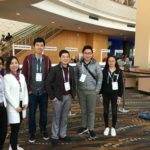 In 2012, he received the best student paper award at the International Association for Pattern Recognition conference for his work on computational modeling of visual saliency. 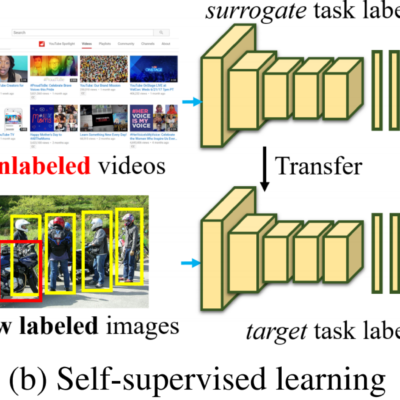 Huang’s research interests include computer vision; computer graphics; and machine learning with a focus on visual analysis and synthesis with physically grounded constraints.